Two awesome new additions to Street Fighter’s S.H. Figurarts line are on their way from Bandai Spirits. 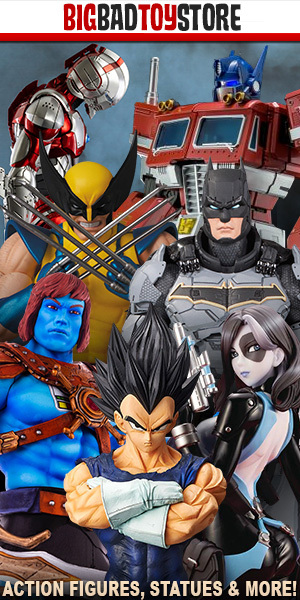 There are already a few Street Fighter action figures out in this line, including mega hero supreme, Ryu. But now, we have Brazilian monster man Blanka, and vain Spanish fighter Vega ready to join the battle. Both cost $69.99 and can be pre-ordered from shops like Big Bad Toy Store. It’s so funny with those S.H. 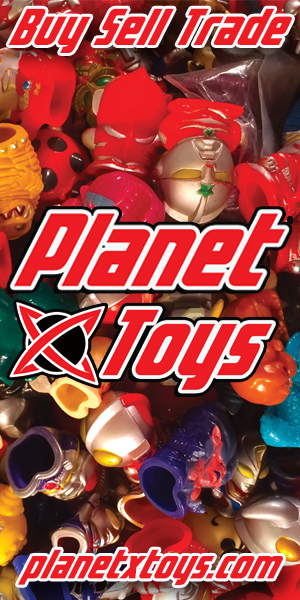 Figurarts toys, because their price ranges are just all over the place. I’ve seen them go for $19.99, then sky rocket to $80. And while I think their builds, paint, and articulation are always stunning, the consistent looseness in the thighs is a little upsetting. I still haven’t gotten over the day my Red Samurai Ranger’s leg snapped off. Blanka will be out April, 2019 with Vega following suit in August, 2019. Get yours now! “Now you know the power of the wild!” The monster of the Street Fighter series joins the S.H.Figuarts line! Blanka has been sculpted in his unique green muscular body—even his trademark electric attack has been recreated. This set includes two facial expressions, interchangeable hands, electric thunder effects, an effect stand, and a display stand so you can display him in different attack poses. The S.H.Figuarts Street Fighter lineup expands with Vega, the Spanish masked martial artist! This highly articulated and detailed figure includes an optional head, optional hands, broken claw hands, a display stand and a fence backdrop.